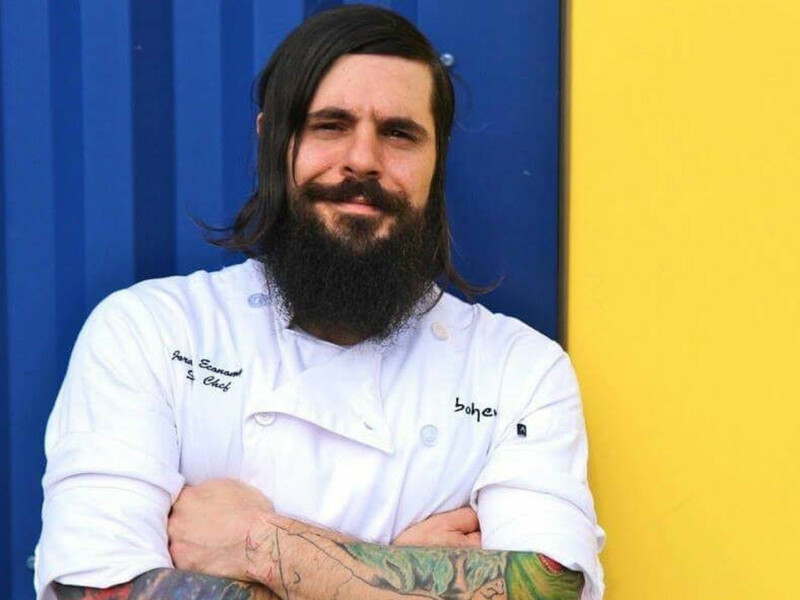 A new chef is bringing a new direction to one of downtown's most popular nightlife spots. 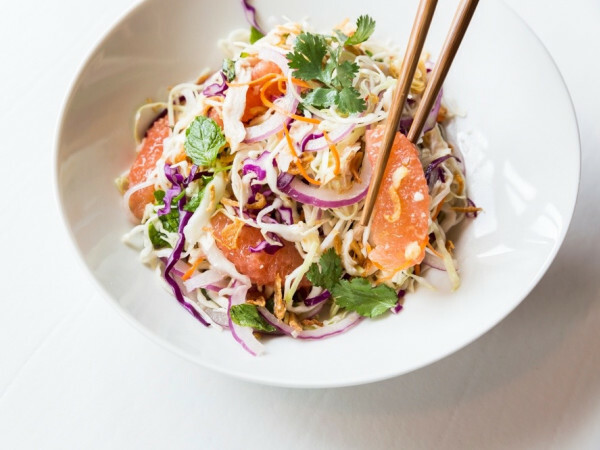 Prohibition owner Anh Mai announced that he has hired Jordan Economy to be the restaurant's executive chef. With Economy at the helm, Prohibition is moving to differentiate the restaurant and bar in the front of its space from the theater and supperclub that draws hundreds of patrons for performances by the Moonlight Dolls burlesque troupe. The changes come as Mai has plans to expand the theater's seating capacity and give it a separate entrance with a dedicated ticket booth. To go along with a new entrance, the restaurant also has a new name that builds on one of its culinary strengths. 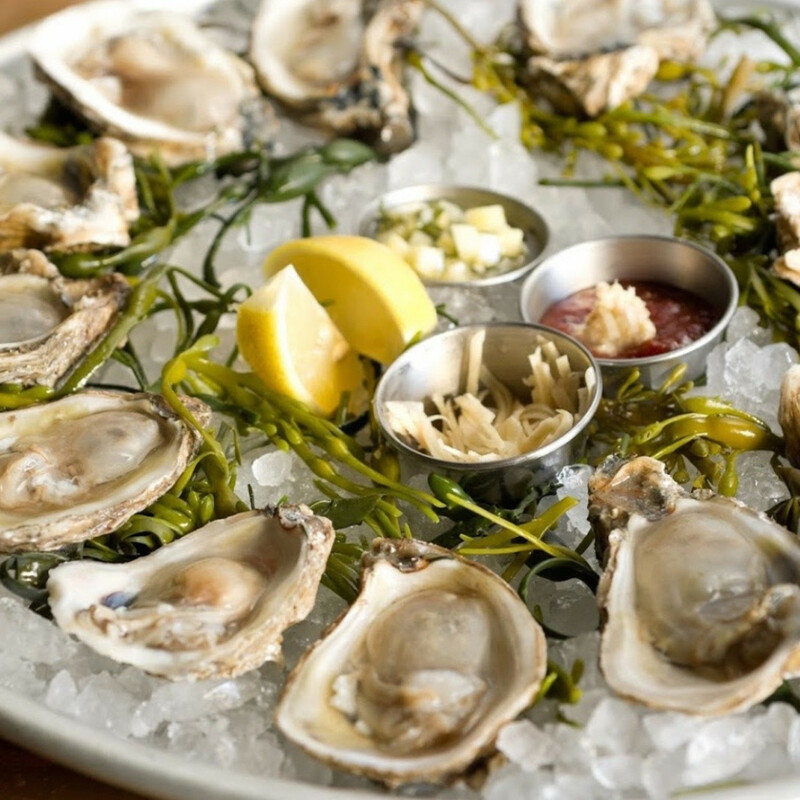 Now known as The Oyster Bar at Prohibition, the rebranded restaurant will feature more casual fare that builds off the restaurant's popular 50-cent oyster happy hour specials. Previously, that deal had only been available on Monday, but it will now be offered all six days the restaurant is open (closed on Tuesday). 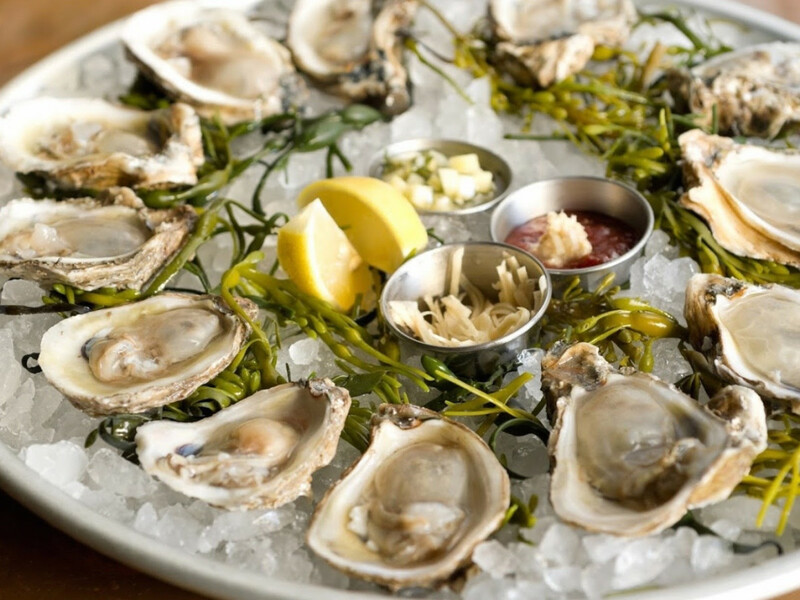 “From the start, the restaurant featured a raw bar station with a $1 oyster program during happy hour that was an instant hit — that, along with feedback from our patrons who were looking for more casual dining inspired the team to transition and shift the focus from more elaborate and decadent offerings to a more approachable and neighborhood-centric 'oyster bar,'" said Mai in a statement. 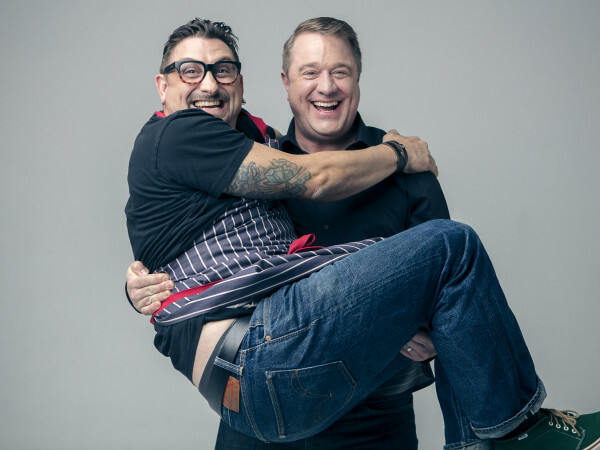 “We feel this move will complement downtown’s energetic, street-friendly vibe." 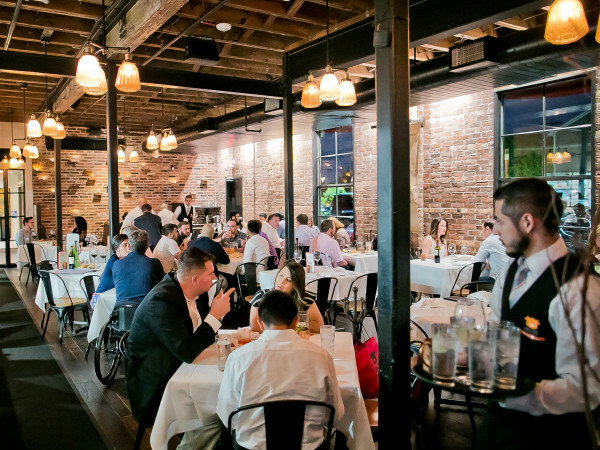 In addition to both raw and chargrilled oysters, Economy's new menu includes classic Gulf coast fare like fried seafood, New Orleans-style barbecue shrimp, and an andouille sausage board. 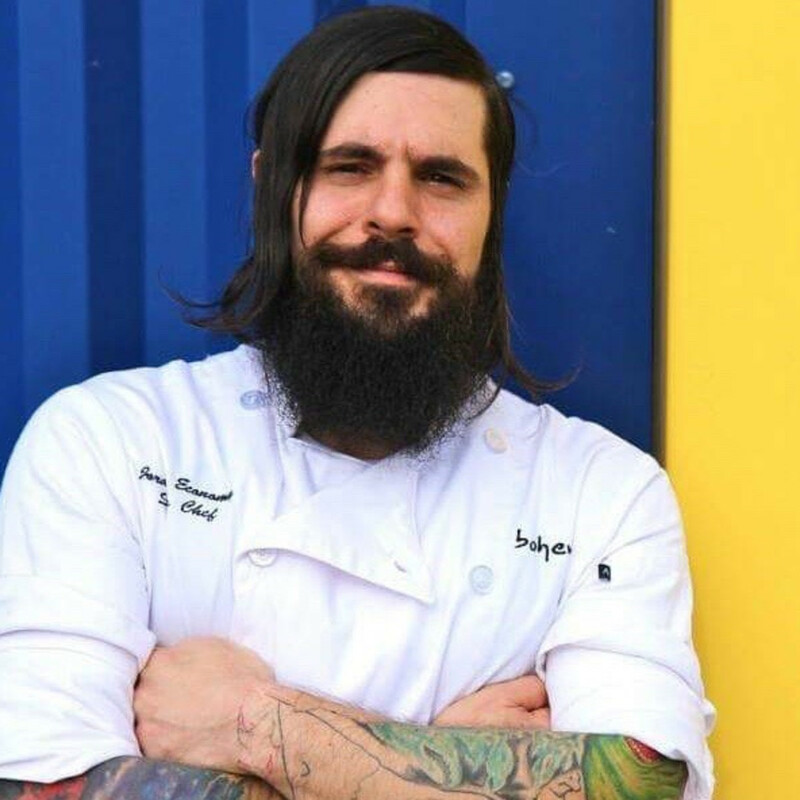 Thankfully, the smoked fried chicken created by former executive chefs Ben McPherson (now with Krisp Bird & Batter) and Tastemaker Awards Rising Star Chef of the Year nominee Matt Wommack (now at Broken Barrel in The Woodlands) remains available. Switching to a more casual, seafood-oriented concept also complements sister concept Conservatory, the food hall and beer garden located below Prohibition. It's easy to imagine that diners who don't necessarily want to dress up for a show could start a night with oysters and a cocktail, do some bar hopping along Main Street, and then finish their night with at Conservatory with a couple of beers and a taco or two from El Burro & the Bull.